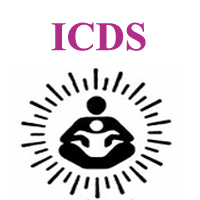 Rajkot ICDS Recruitment 2018 / Anganwadi Worker & Helper Posts: Rajkot Municipal Corporation, Integrated Child Development Scheme (ICDS), Rajkot has published recruitments notification for below mentioned Posts. more information please read below mention details carefully. 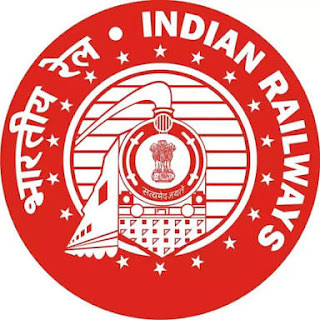 How to Apply: Send their application on prescribed format (format meet at ICDS office) & xerox copies of all necessary certificates like marriage certificate, local residential proof, caste certificate, ration card, Election Card, qualification etc., to given address in the advertisement. (send by Registered AD).